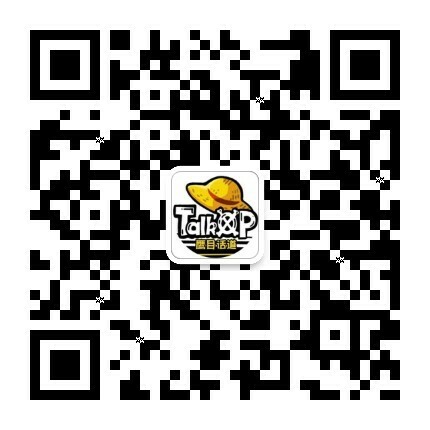 【TalkOP情报】海贼王932话情报（第4次更新，详细情报翻译，4图，八岐大蛇和小紫特写） - 海贼王讨论区 - TalkOP海道-海贼王论坛-海贼王中文网-航海王论坛 - Powered by Discuz! One Piece 932: "The Shogun and the Oiran". Cover: Caesar is writing in some papers but a goat eats them. Shogun Orochi is afraid of oiran Komurasaki. GMT+8, 2019-4-20 22:25 , Processed in 0.095115 second(s), 32 queries , MemCache On.